It was at a Baby Shower the ‘school moms’ threw for me right before Brea was born where one of the wonderfully well-meaning moms asked “but you’ll have help right?” It must have been the months of staring into my terrified ‘I’m about to have 3 kids’ face every morning at the school gate which had her ask the question. “Yep, totally. I mean, my mom is right there”, I replied. You see, I never grew up with help. My gran lived next door (as does now my mom and dad) and helped around with lifts and laundry, babysitting and walking the dog. My mom only worked a few days a week and so we didn’t need it. Having had the boys in Vancouver, there was no option for a nanny so you ‘man up’ and figure it out. And it was totally manageable. Maybe it’s the Canadian Childcare tax benefits, the year long paid maternity leave, ‘free’ healthcare and the unquestionable safety (even if it is only perceived) which allows you to just relax about, well most things. So with a then 4.5 year old, 2.5 year old and a newborn, we ‘manned up’. 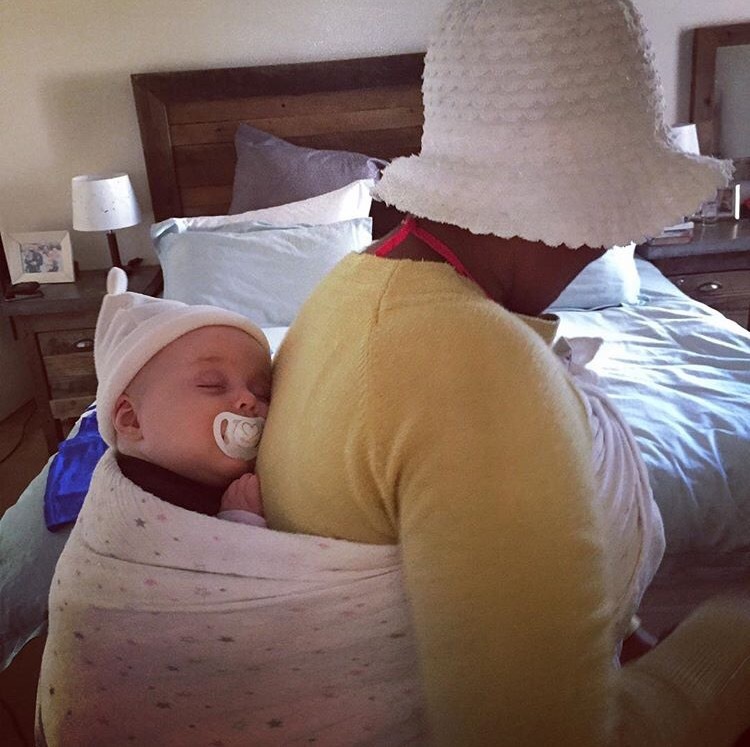 We brought this precious new bundle home and it was wonderful and hectic and more wonderful and more HECTIC (read about it here), but over time, hubby and I realised we were slowly but surely moving closer and closer to: survival mode. And we weren’t surviving in survival mode. Our options were limited, but the most obvious was to just get help. Thing is, I didn’t want a nanny. It was foreign to me. I didn’t want someone in my space, I didn’t want the cost, I didn’t want to ‘not manage’, I didn’t want to worry about this ‘stranger’ and more importantly I didn’t want to seemingly outsource my parenting. I was also a little nervous of nanny agencies (I’d heard horror stories), and knew that if we invited someone into our home, we were inviting her into our life. So it was a biggie. Looooooong story short, on the Easter weekend this year we hired our first (and hopefully life-long) nanny, who has CHANGED OUR LIVES a million times for the better. Cue the champagne! Now I know many of you reading this will be all “duhhhhh, we could have told you that light years ago”, but it was a struggle for me. It’s a big deal inviting someone into your home and entrusting them with your most valued little thing/s EVER. So give me grace, will you? So if this was it, and if she was the one, surely I must do everything I can to make sure she is loved, well-trained, that she understands us, that we understand her, that there is mutual trust, appreciation and open communication – because why wouldn’t you? So last month I sent her on Nanny Training with Super Nannies. I loved our nanny before, but, our relationship has BLOSSOMED since she went on the training. She is still not perfect – and that’s okay. Because, am I? Heck no. 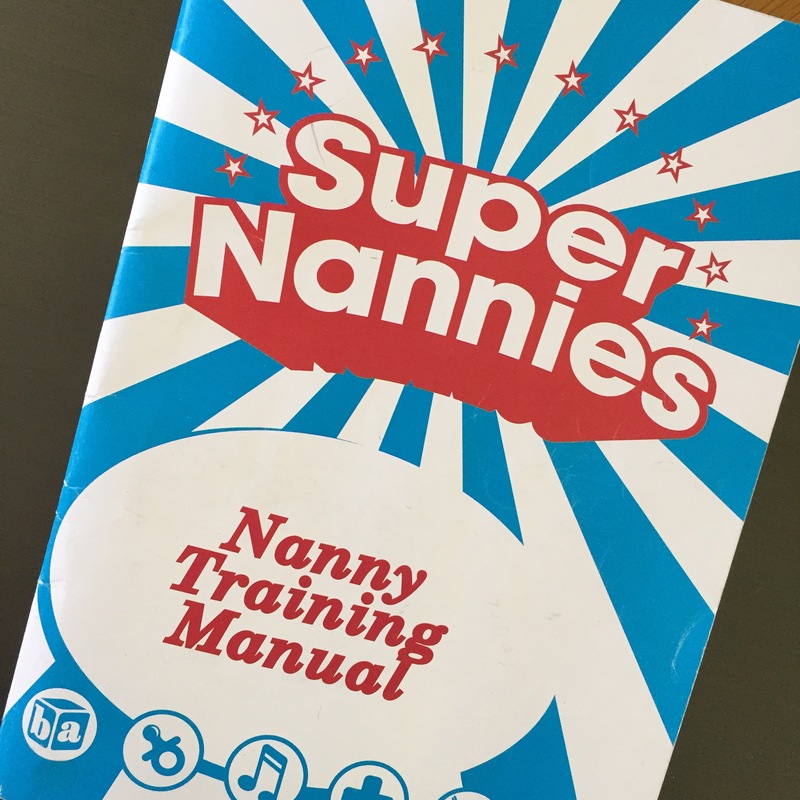 I feel like Super Nannies has helped me flesh this whole nanny thing out: our relationship, expectations, roles and responsibilities and, it has made for such a wonderful home environment. I feel like it is my role as an employer to not only treat my nanny well, but to pay her well and respect her (as a person and human) and to do what I can to lift her out of the previously disadvantaged position in which she was raised, and give her a voice and purpose and value. And going on a course like this has done just that. She feels empowered, known, communication is open, and we can discuss things without me feeling like ‘white privilege giving instructions’ (my issue I know) to feeling like a team sharing a common goal and working together to achieve it. All those things I was previously scared of have dissolved: she shares my space in such a humble, unobtrusive and safe way; I manage better because she creates the space FOR ME to BE A BETTER PARENT; she is worth every cent I pay her; she is no longer a stranger but a team member and I am less stressed, more patient, less busy, more able to spend one-on-one time with the kids and the hub is super stoked he no longer has to clean the kitchen way into the night while I fall asleep on the couch.